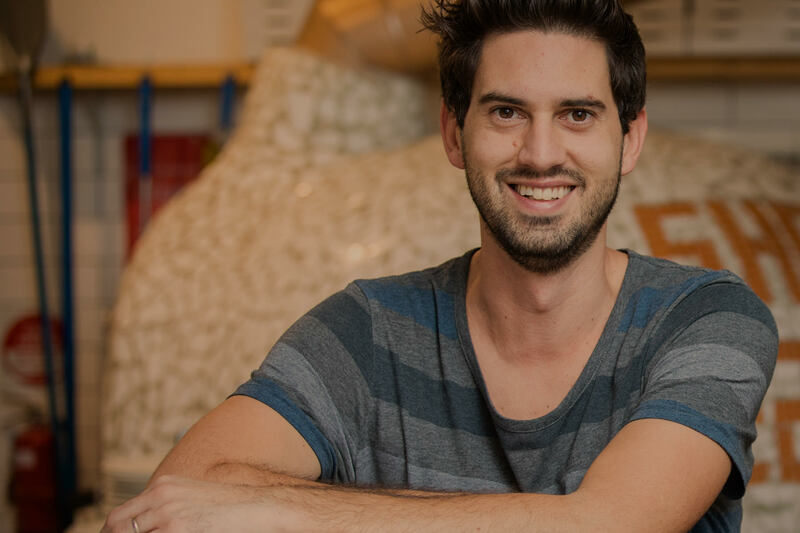 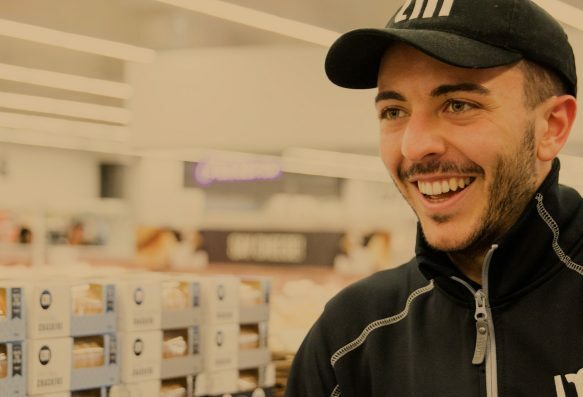 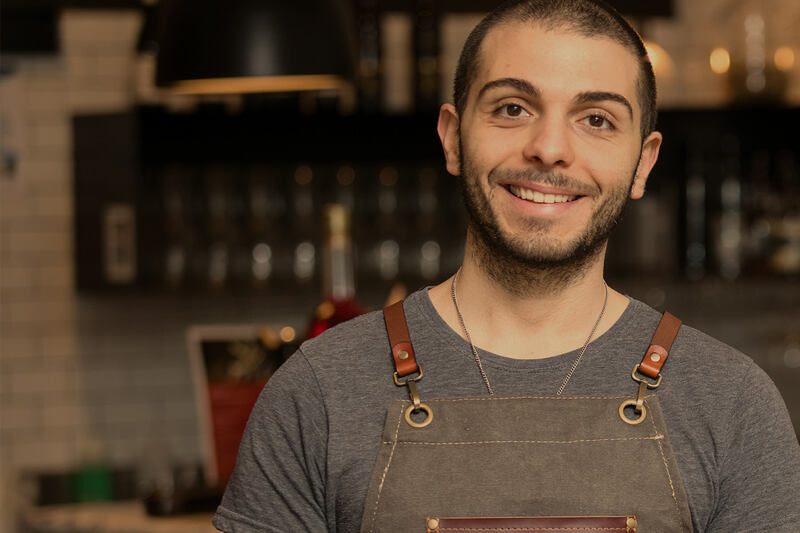 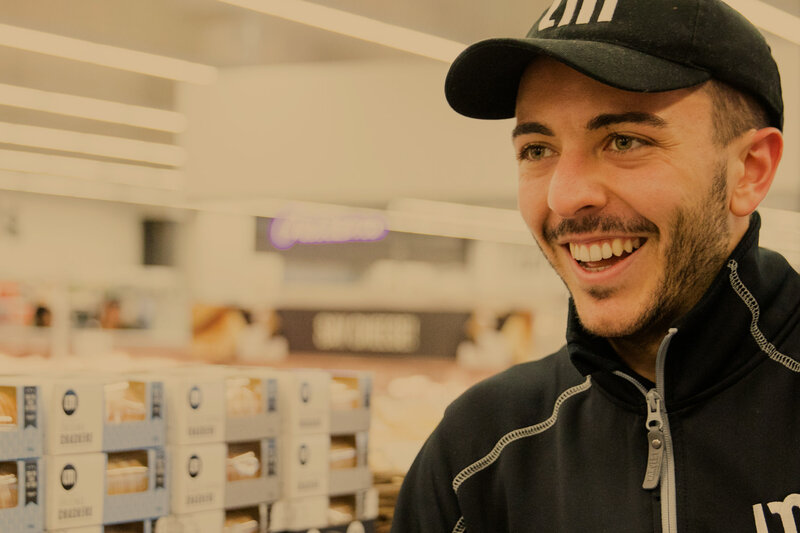 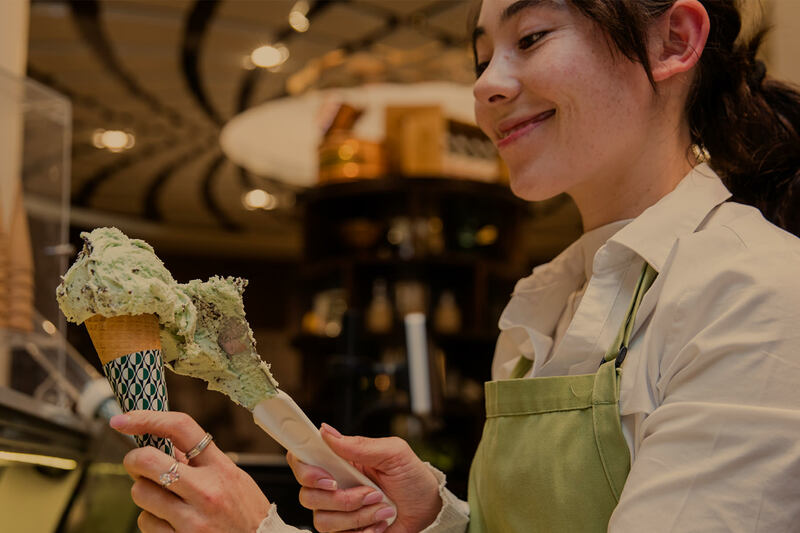 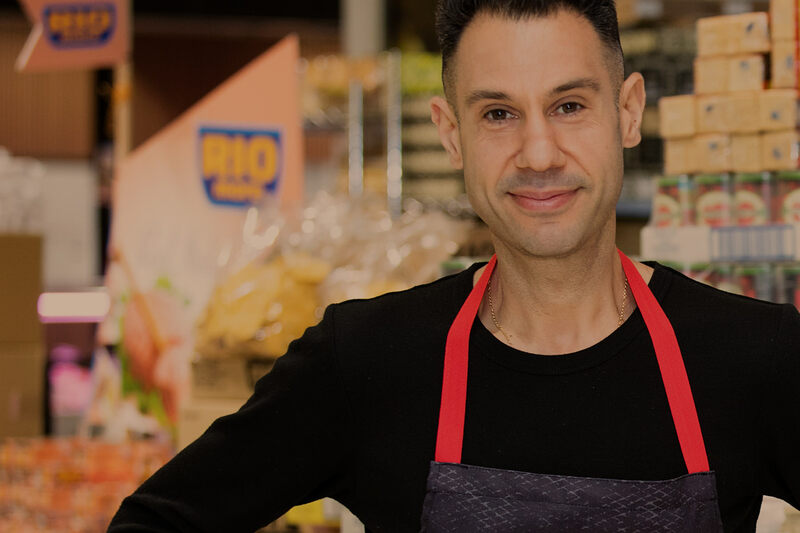 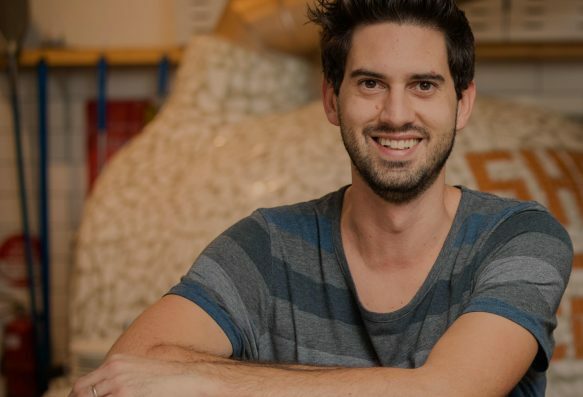 Growing up in his father’s delicatessen in Lalor, Danny Stavropoulos has been involved in the industry from a young age. 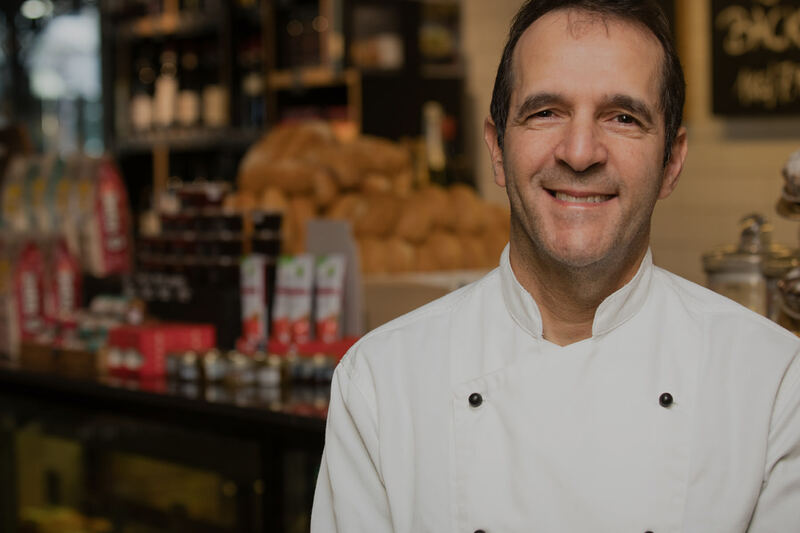 Giovanni Luciano Peluso knows a fair bit about fresh Italian produce. 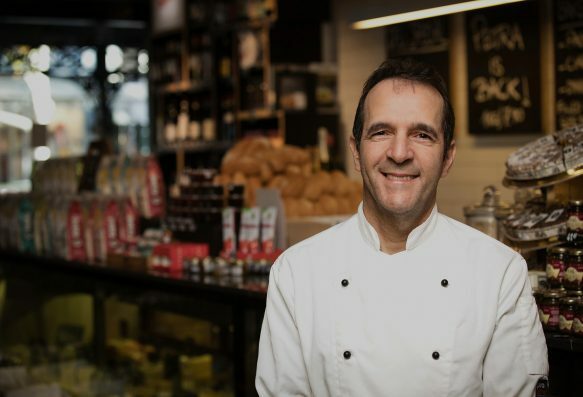 Moving to Australia from Italy in 1975, he’s been deli manager of Lygon Street’s DOC Delicatessen since it opened six years ago. For Bar Supervisor Carlo Mellini, working at Brunetti is a family affair.